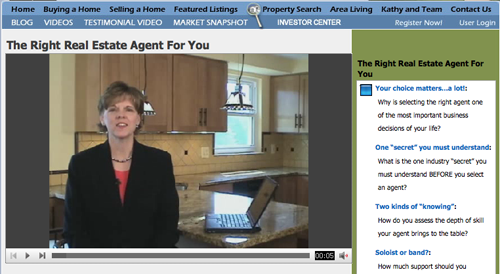 Knowing how to find a really good Northern Virginia real estate agent should not be that hard. Nevertheless, lots of people wind up working with someone that they are less than thrilled with. That does not have to be you! After this video, you will be ready to make a great choice! Take a little time to watch this video and you will be far more likely to choose someone who is just right for you. Believe me, it you wind up working with someone who is not a real professional, you will strongly regret not looking more carefully. I really want you to find the right person. Whether it is us or someone else, you deserve to work with someone that you are entirely comfortable with. If you have any questions, or are interested in considering us as your team, please let me know. We are here for you! Selling Your Chantilly Home in 2015? 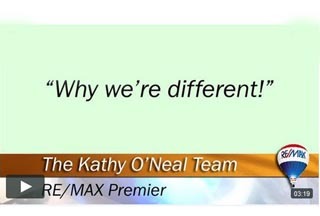 Why We Are Different! If Planning To Buy Or Sell, Please Watch This.